There are a lot of Internet Development and Marketing companies out there to choose from…Let us show you why you should choose Early Host. Early Host approaches every project with Marketing in Mind. This means that marketing is the focus of everything we do. From how your website leads people to the end goal to the intricate dance of social media and how your complete online presence works together, it all needs to be done with purpose. 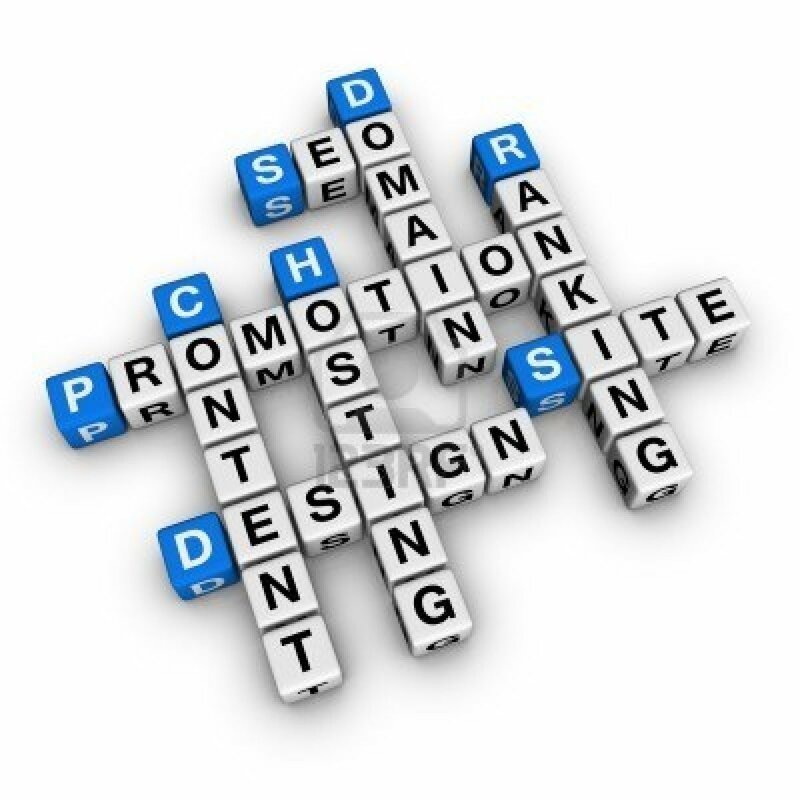 Many website marketing companies are founded and managed by a designer or a developer. Early Host is owned and operated by marketing professionals. Our design, marketing and technical talent work closely together to create an online presence that does more than look great —it’s based on solid marketing objectives. With more than 60 combined years of experience in marketing and business development, Early Host has helped well over 2000 business succeed with their online marketing efforts. At our core, our team is built of experienced marketing professionals. What sets us apart is our collaborative skill set of technical, creative, design, publishing, customer service, sales, and operations. By understanding the inner-workings of your business from all angles, we’re able to offer a higher level of service and a more comprehensive level of marketing strategy.